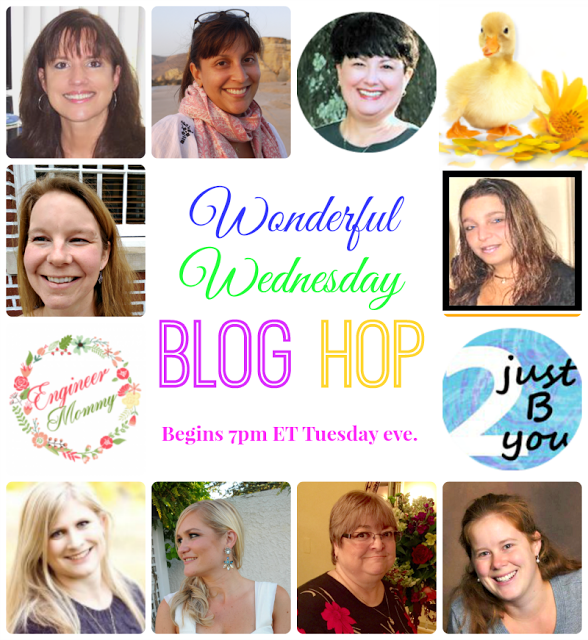 Welcome to the Wonderful Wednesday Blog Hop! Last week you visited these awesome posts the most! Add as many of your family-friendly posts as you would like to. NO giveaways, Etsy shops, adult sites or blog parties, please.